With more than a 75-year legacy of innovation, achievement and excellence, the Lyle School is one of the Southwest’s premier institutes of higher learning for students seeking degrees in engineering and technical disciplines. 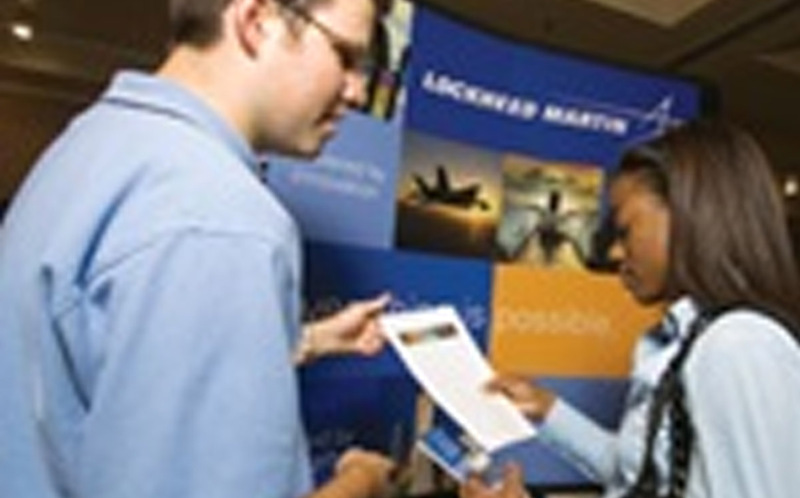 The Lyle School offers student some of the finest teaching and research facilities in the nation engaging both undergraduate and graduate students through hands-on application which offers students at all levels the opportunity to engage and work with faculty on world changing, innovative research. 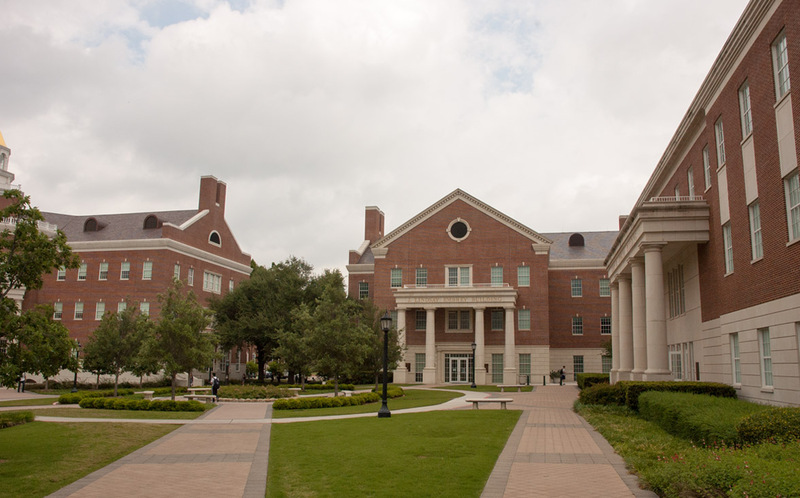 At the Lyle School of Engineering most students take the few extra classes to get either a math major or a physics major, and around SMU, minors are extremely popular. But that is not to say that you should limit yourself to the math and sciences, or even just two degrees. A great city deserves a great university. 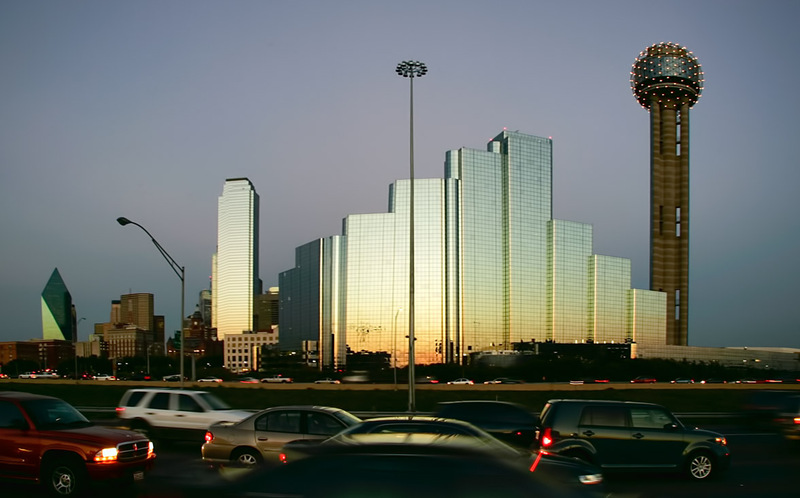 Our location in Dallas puts us at the heart of a vibrant technical community of fourteen distinct technology industries, including foremost corporations in defense, electronics, telecommunications, biotechnology, medical, and other industries that benefit from our engineering insights. The fact that millions of dollars are invested in technology in the area has sparked many to call Dallas-Fort Worth the “Third Coast” for technological research and development. 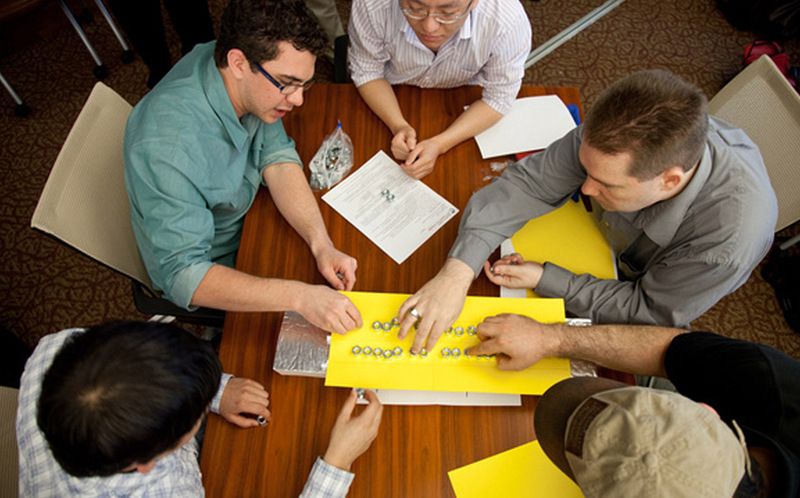 The Lyle School of Engineering stays attuned to the best, most progressive innovators in technology and business through longstanding, established relationships with preeminent Fortune 100, Fortune Global 500, and Forbes Top Private Companies. Global corporations like Exxon Mobil, AT&T, AMR, Texas instruments, Raytheon, Lockheed Martin, Bell Helicopter, Frito Lay, Hunt Oil Company, and Fluor have strengthened its reputation worldwide. 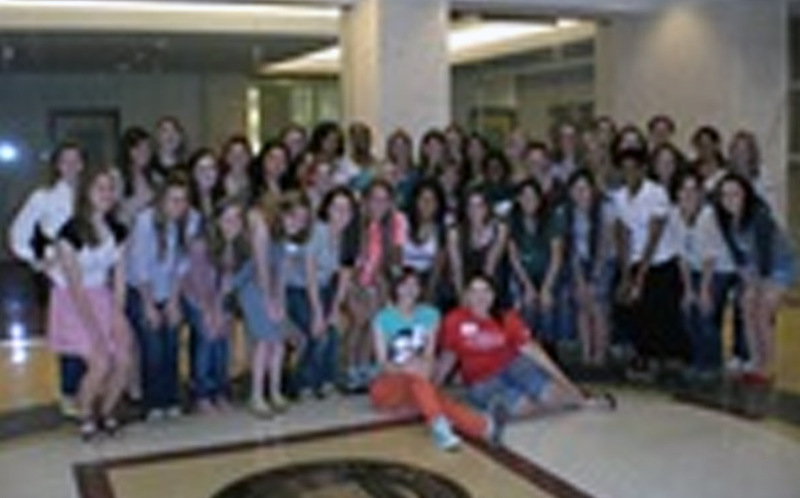 While many universities have special programs for women in engineering, SMU is taking a different approach. Rather than creating separate programs for women in engineering, SMU is creating opportunities in engineering that are attractive to women but not exclusively for women. 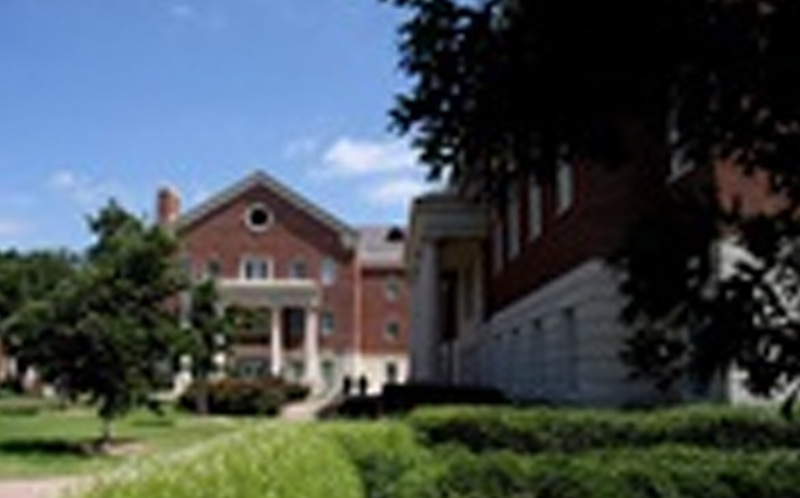 The SMU Lyle School of Engineering is committed to developing the new American engineer, one prepared to excel and lead in creating new economic opportunities while meeting the most difficult challenges facing society. 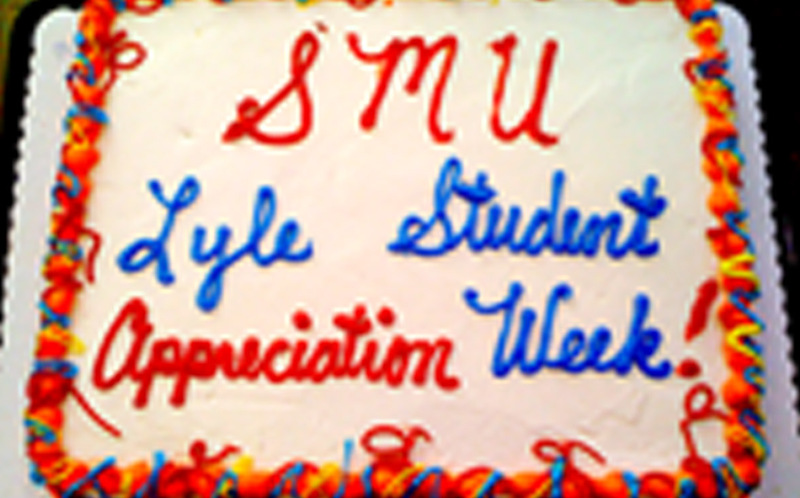 With more than 200 student organizations at SMU, we’re sure to have something that fits you just right. These societies provide leadership opportunities, networking with professionals from outside SMU, and camaraderie with fellow students. 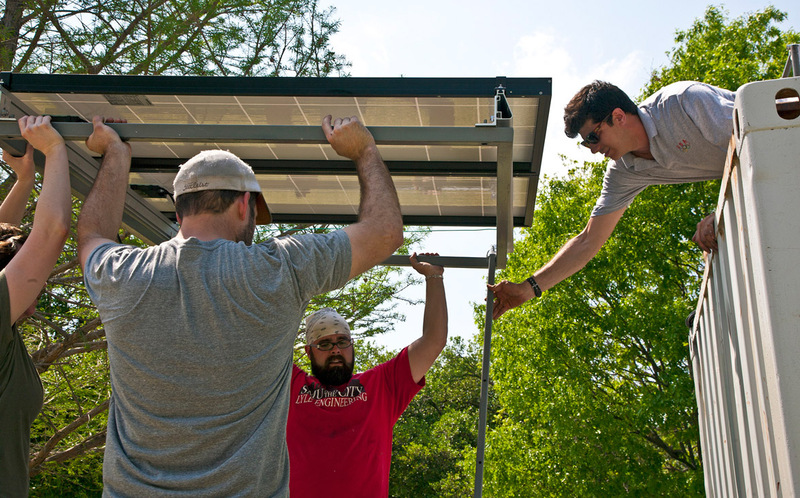 Research has shown that hands on learning is far more effective than the traditional classroom setting and the Innovation Gymnasium provides the space and tools necessary for students to apply their engineering knowledge to real world problems. Texas State Law effective January 1, 2012: Any entering student at any Texas college or university who is under 22 years old must be immunized for meningitis before attending classes (and must have received the vaccine within the preceding 5 years and at least 10 days prior to the first class day) or provide exemption information. Information on submitting your immunization records or request for a waiver is provided by the SMU Memorial Health Center.